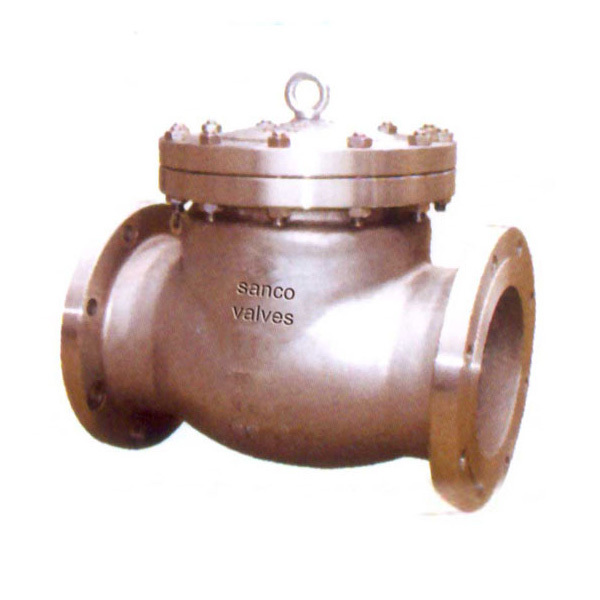 Sanco Globe valves are used where throttling or both throttling and shutoff are required. They can also be used for on-off service, but because of high pressure drop, this is generally confined to applications where the valve is normally closed and pressure drop is not important when the valve is open. Normally Sanco globe valves are installed with flow under the disc, but under certain conditions flow over the disc may have advantages. 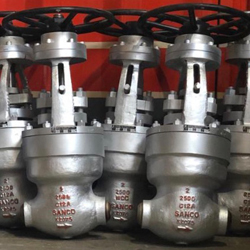 Sanco Globe valves are used where throttling or both throttling and shutoff are required. They can also be used for on-off service, but because of high pressure drop, this is generally confined to applications where the valve is normally closed and pressure drop is not important when the valve is open. Normally Sanco globe valves are installed with flow under the disc, but under certain conditions flow over the disc may have advantages. 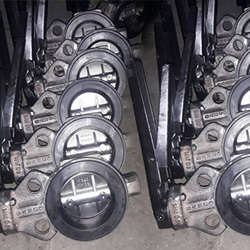 Standard globe valves, because they are designed for both throttling and shutoff, should not be used for prolonged throttling at less than 10% open. Internal damage can occur. Using a smaller valve or V-port trim to increase the percent open will often solve this problem. V-port trim has a more linear throttling curve than plug or ball discs, but none of these trims are recommended for continuous severe throttling which may require using a control valve. 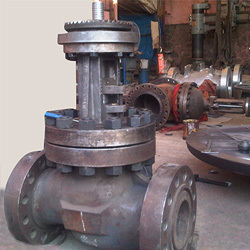 Pacific Valves will be glad to advise you on your application. 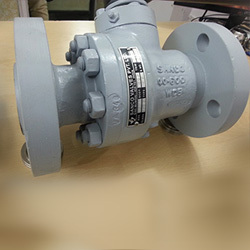 Globe valves are available with a complete range of manual or remote actuators. See Actuators and Accessories section for more detail.